Great opportunity for a primary home or investment property. 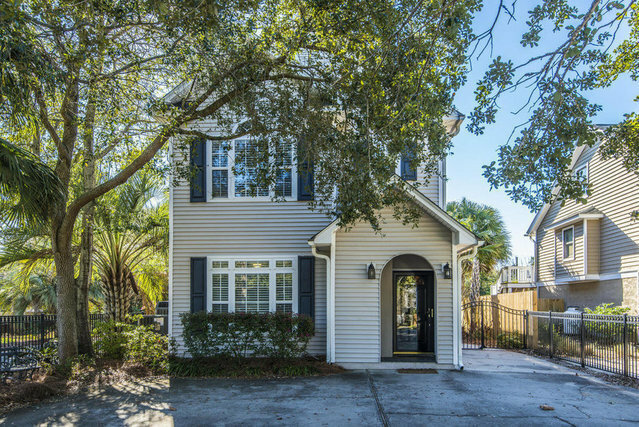 Amazing location on Isle of Palms - a block to beach access and restaurants. Open floor plan with nine foot ceilings, oak floors, and two screened-in porches. Large kitchen with breakfast top bar that overlooks the dining area. The family room has a fireplace and opens to the screened porch. Four bedrooms and four full bathrooms. Master bedroom has a large bathroom and multiple closets. Walk right out to the screened porch and relax! Enjoy a nice day in the pool and relax by the deck. There is a nice back yard space behind the deck. Roof one year old, two HVAC units new in the last five years, pool has been drained, resurfaced and repainted within the last year.